You may have recently seen our trucks with the Pool Troopers’ logo on them. We have also recently debuted our new logo on shirts and hats as well as on our Bay Area Pool Service website. Just to let you know, we are still your same reliable service for your pool in the Bay Area and the west coast of Florida; however, we are excited that we are now making this name change official! You see, Pool Troopers was born here at Bay Area Pool Service, it is how we internally described ourselves, and so it is only fitting that this moniker became our national brand. 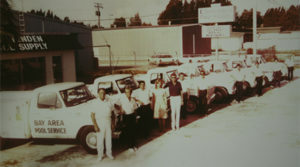 Since 1952, we have served the Tampa Bay, Florida market. 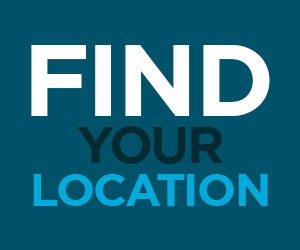 In 2012, we launched our expansion into new parts of Florida. 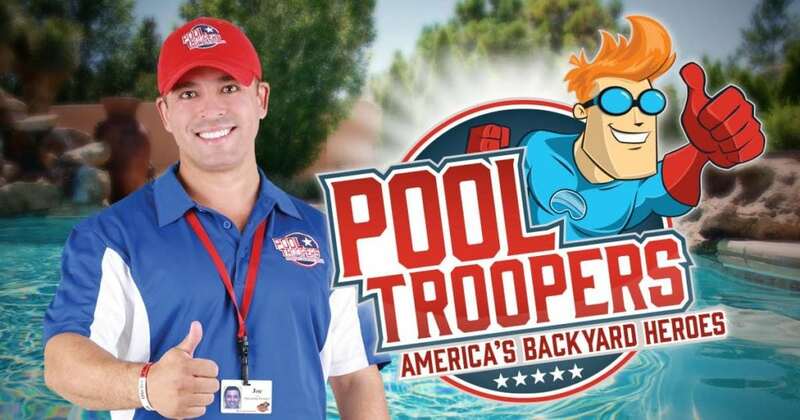 In 2013, we expanded beyond Florida’s west coast, and that is when we launched Pool Troopers – America’s Backyard Heroes as our national brand. Since our very beginning, the foundation of our company has always been about family and pushing our standards to the next level of professionalism, all while bringing our customers value! With this in mind, we moved away from accounts that were commercial in nature, so that we could focus on our important residential customers. Our commitment was redefined to put our time and energy into residential pools, setting a new standard for serving pools in a “backyard” home environment. Pool Troopers is here to carry the torch and continue on as the leader in pool service within the community, whether in Florida, Arizona, Texas or Nevada – same ownership, with the same commitment. Through the leadership of Gary Crayton and Dave Hahmann, we are now Florida’s largest and most recognizable residential pool service company. With a motto of giving people freedom, the secret to the unprecedented growth of the business has been a culture that says, ‘We’ve got your back’. Anchored deep in the fabric of our services, that thought is reflected and shared daily in our relations with our staff, teammates, and pool owners as well as their families. Our new brand name is a reflection of the area beyond the Bay Area. We found that the former name was too limiting with expansion into Texas, Arizona, and Nevada as well as parts of Florida that were not in the Bay Area. Pool Troopers – ‘America’s Backyard Heroes’ was envisioned from a desire to remain true to our culture, values, and aspirations as a company. Meanwhile, we hope that those who experience us for the first time will have appreciation for our story and share it with friends and family. Our employees are always drug tested with background checks; they drive in marked vehicles and are in uniform for your safety. We give them training of the highest standards, ensuring that they will be knowledgeable and professional as well as trustworthy. You’ll always find that real people answer the phone when you call. We don’t believe in contracts, so our customers can enjoy a sense of freedom. With the thought of freedom, you do not have to purchase, transport or store hazardous pool chemicals, keeping danger away from loved ones, guests, and pets. Moreover, we allow you to spend time relaxing in the pool, not caring for it. In-field supervisors, same-day service, and GPS on our fleet vehicles ensure that our technicians will get to your residence as scheduled. On top of that, we are known to be easy to work with. We are happy to answer any of your questions about our new name; although the name is changed, the service is still the same. 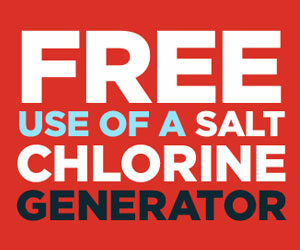 With trusted backyard heroes, we ensure that your pool environment is clean, safe, and fun.